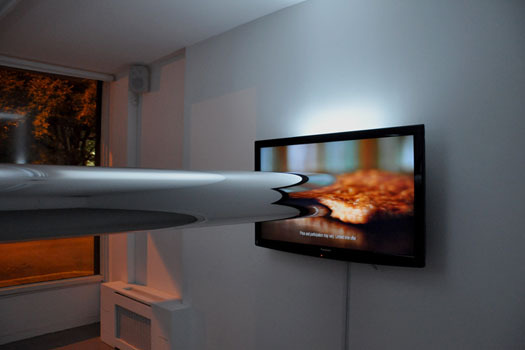 HDDH by french artist Antoine Catala. 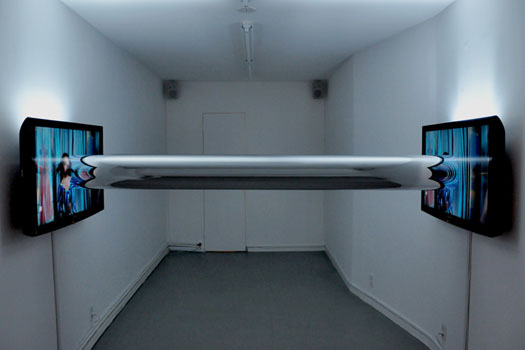 You can see his solo show named "Topologies" at AVA (Audio Visual Arts) 34 East 1st Street, New York until November 4th. 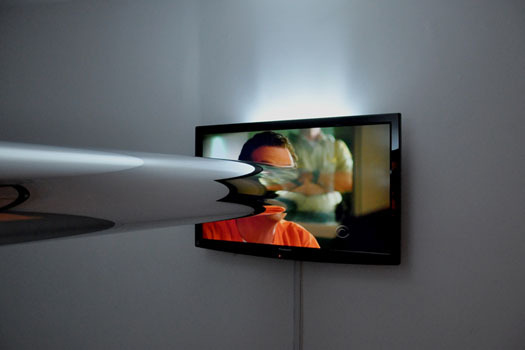 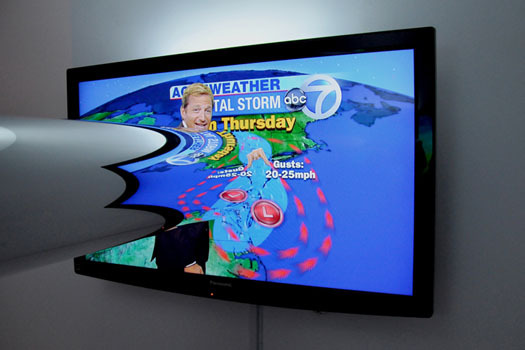 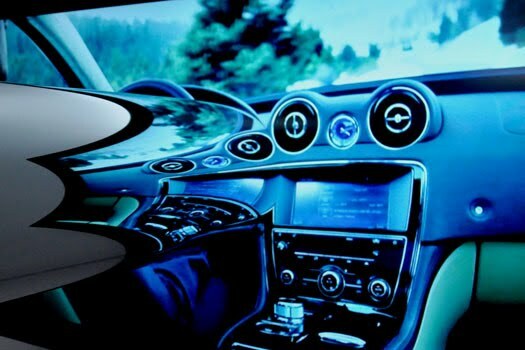 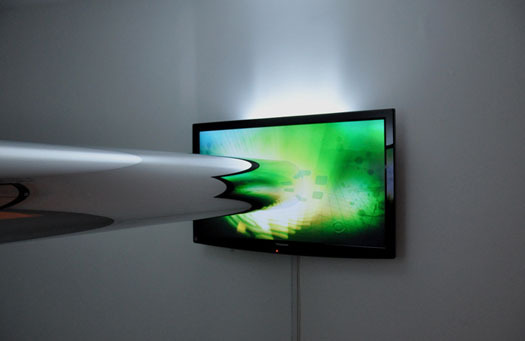 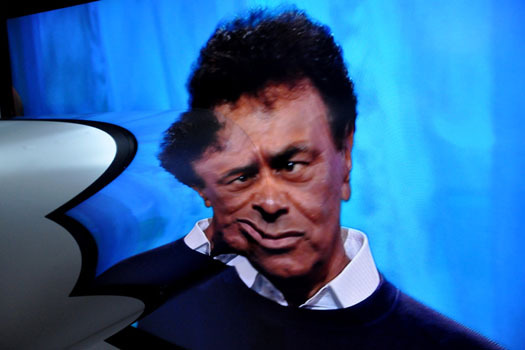 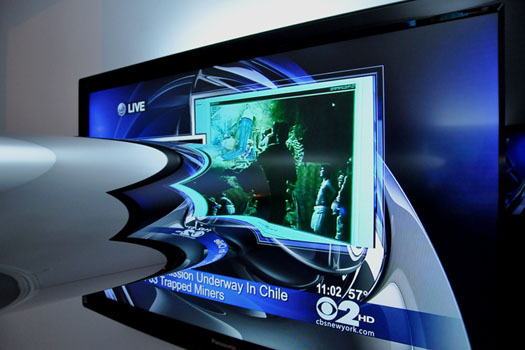 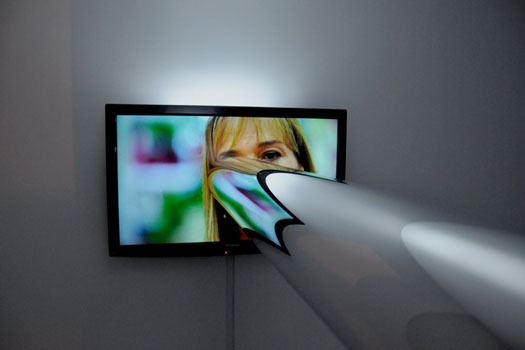 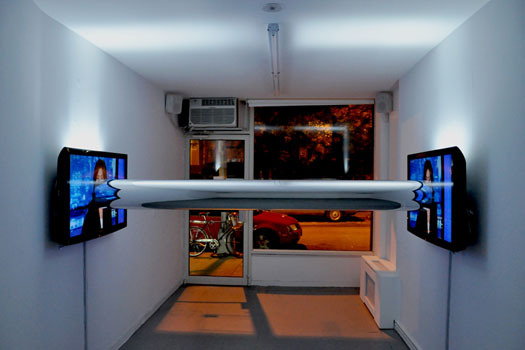 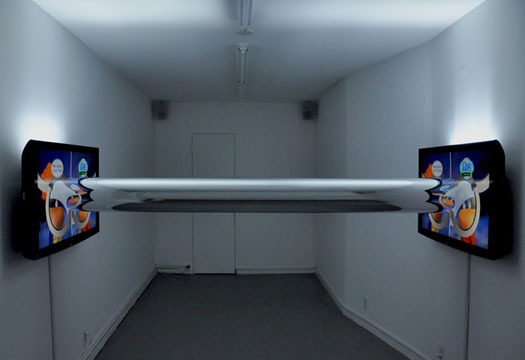 The exhibition is based of two HD flat screen televisions connected by what the artist terms "a magic tube."